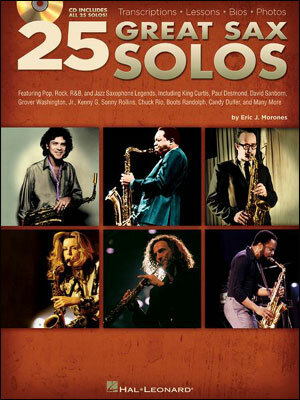 Featuring 15 recorded solos from 1952 - 1961 (5 solos each of Paul Desmond, Zoot Sims and Art Pepper.) 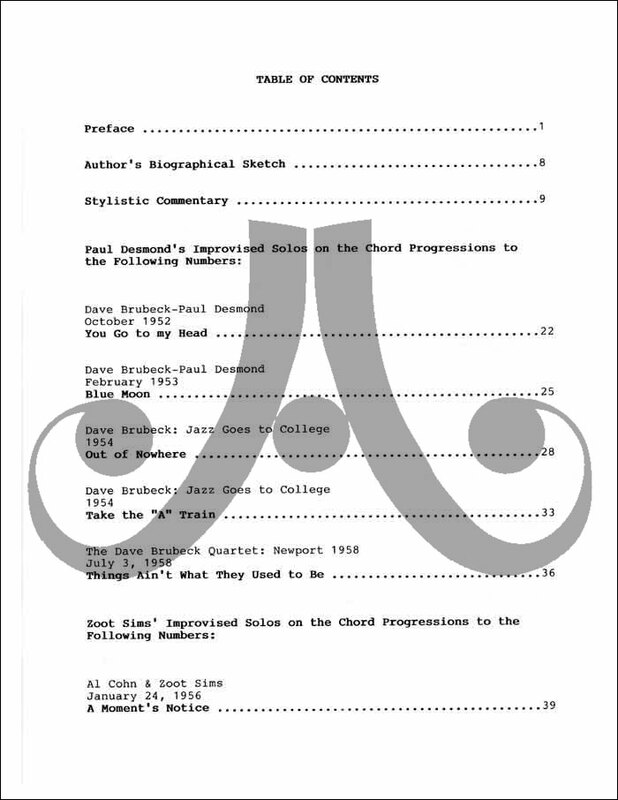 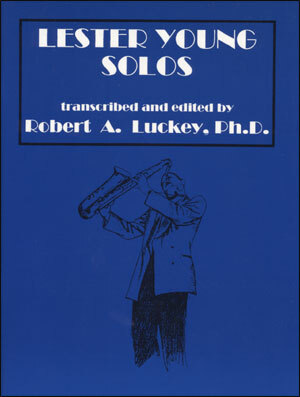 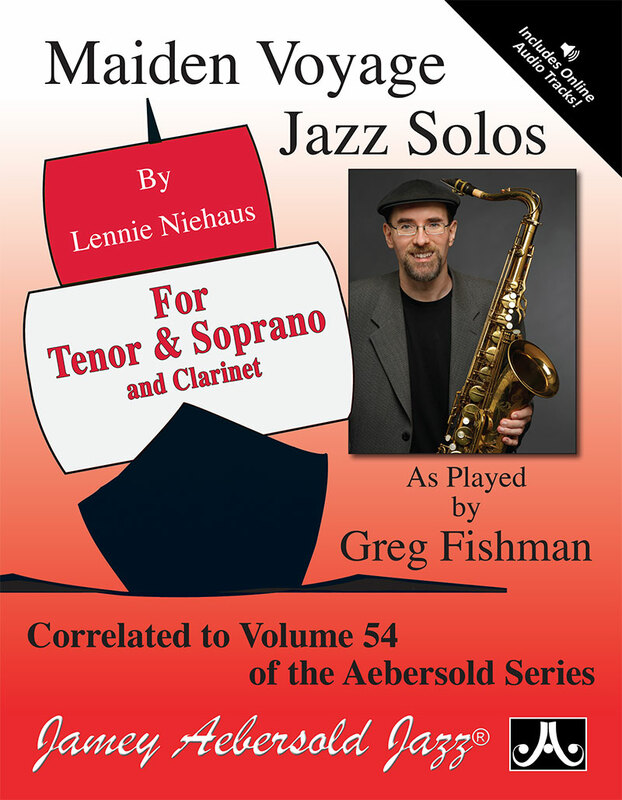 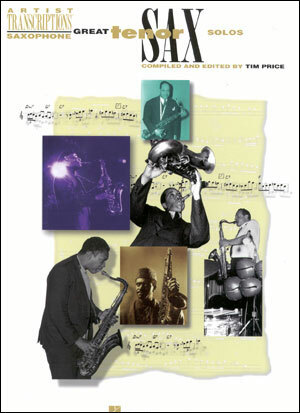 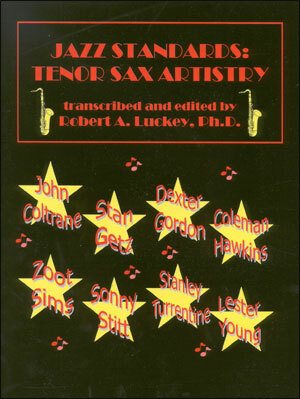 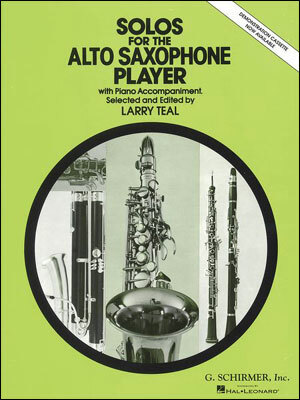 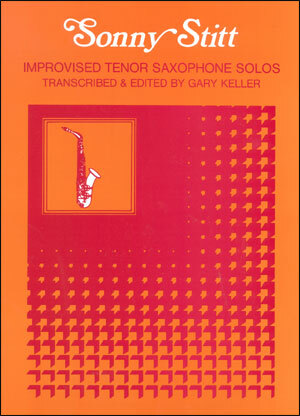 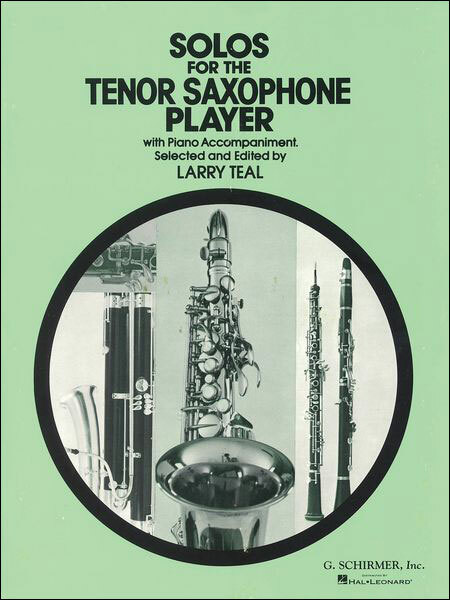 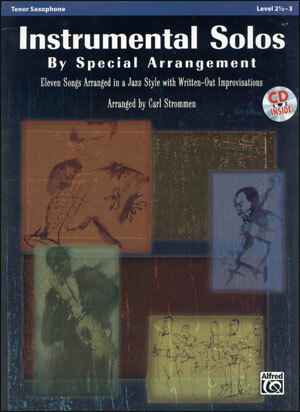 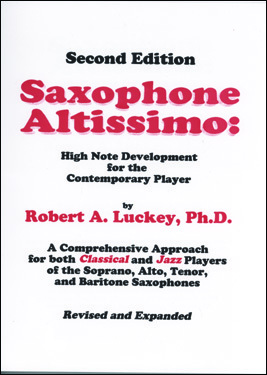 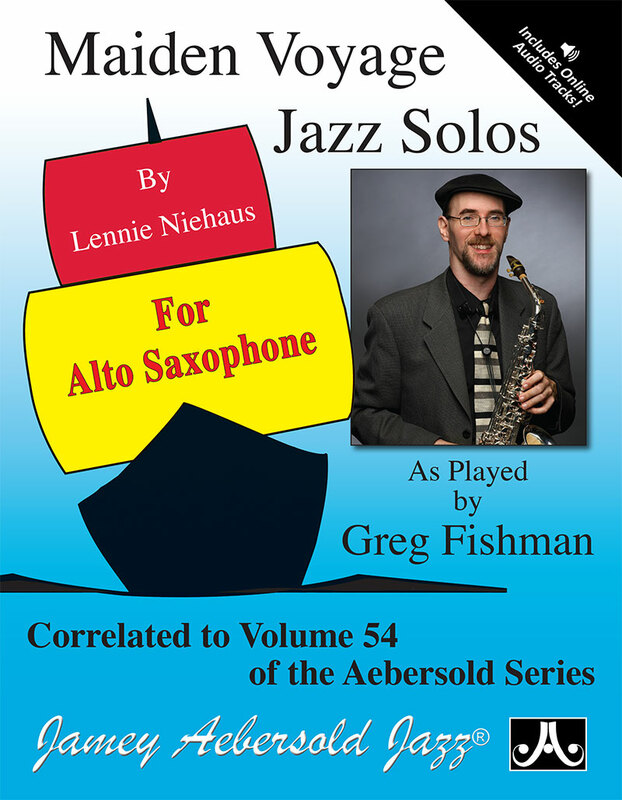 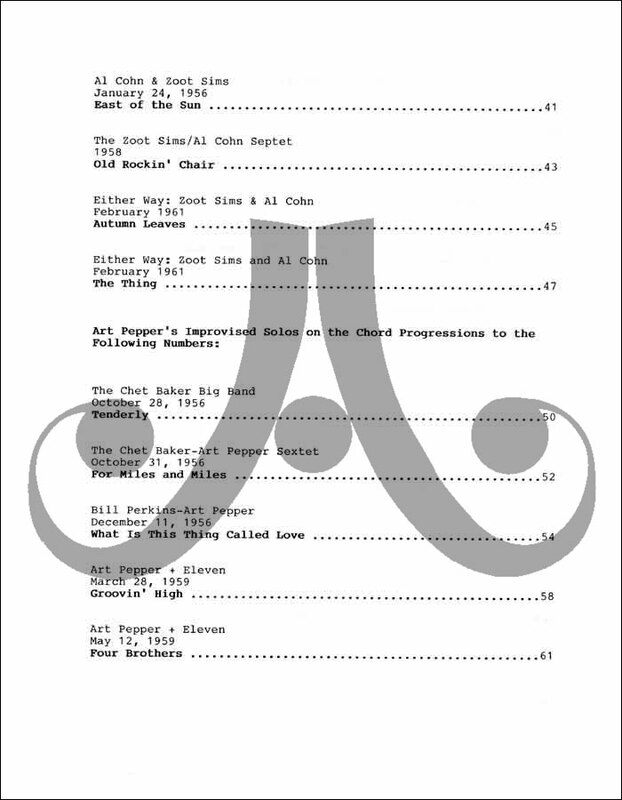 Featuring 15 recorded Solos from 1952-1961. 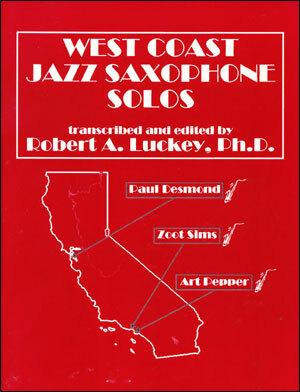 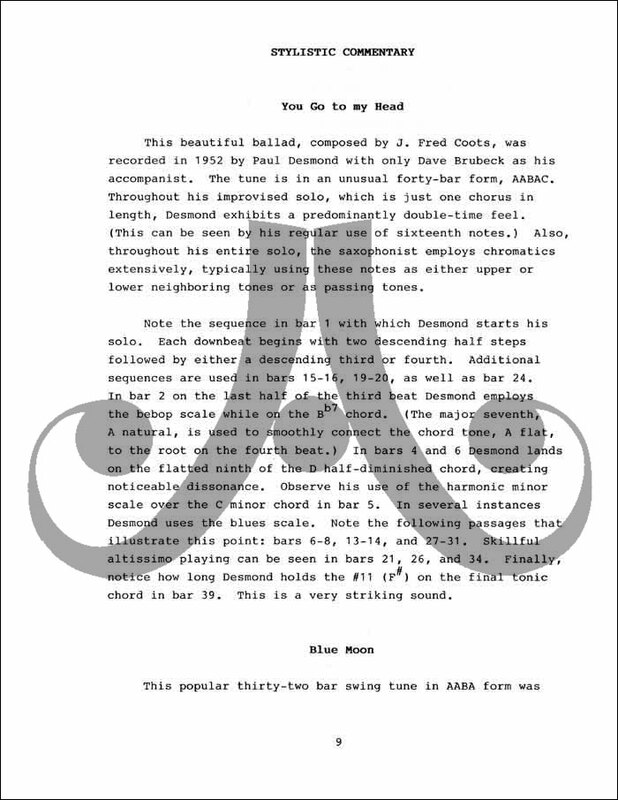 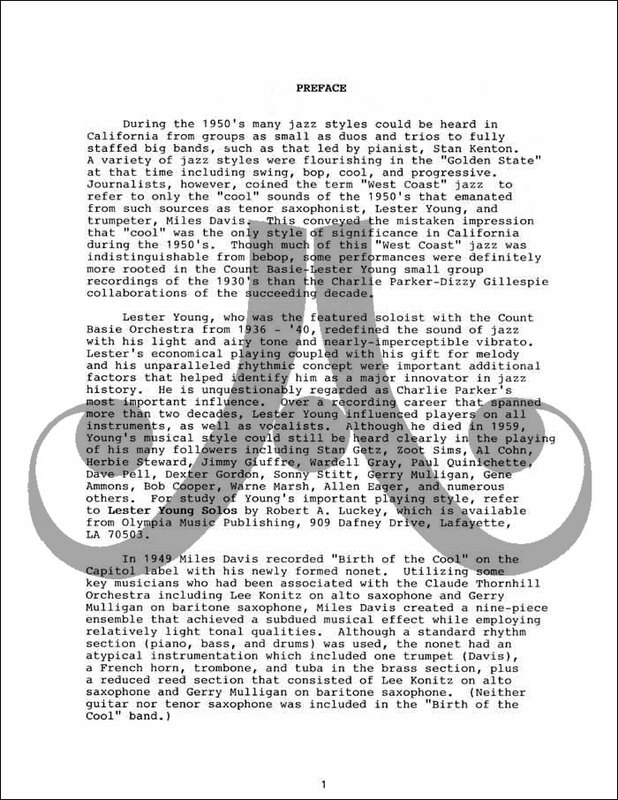 Five solos each from Paul Desmond, Zoot Sims and Art Pepper plus biographical sketches of each artist and stylistic commentary on each selection.